2018 is an important year for EU-Kazakhstan relations as it marks the 25th anniversary of establishing diplomatic relations and the start of a new chapter with the Enhanced Partnership and Cooperation Agreement between Kazakhstan and the EU (EPCA) fully entering into force. 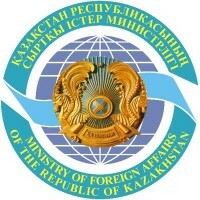 It aims to reinforce and increase the presence of the EU in Kazakhstan and vice versa. 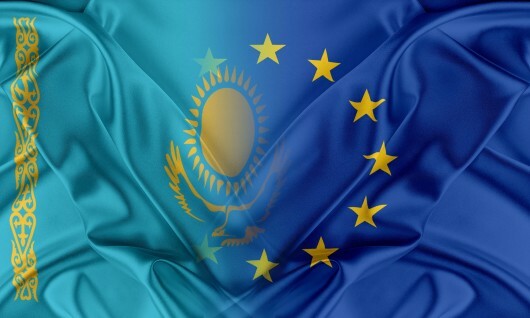 The European Union is Kazakhstan’s biggest trade partner representing over one third of its external trade and the largest foreign investor, representing over half of Foreign Direct Investment. EU-Kazakhstan bilateral relations have significantly increased in the last two decades and go beyond trade & investment ties or political dialogue. The EU and Kazakhstan succeeded in establishing successful cooperation in areas ranging from energy to transport, environment, research and security among others. As a non-permanent member of the UN Security Council in 2017-2018, Kazakhstan also has an important role to play on the international stage. It held the rotating UNSC presidency in January and has put Central Asia on the UN agenda. Moreover, as the EU is working to make relations with Central Asia stronger and deeper, Kazakhstan plays a key role in the process. EURACTIV looks forward to welcoming you to this high level forum to discuss the future of EU-Kazakhstan relations. - What is the way forward for the EU’s cooperation with Kazakhstan? - How will EPCA help to further develop economic relations and political cooperation? - What impact will this partnership have on the EU’s long-term foreign policy in Central Asia?